Fås i WF 5-8. Klumplengde: 12,0 meter. Synkegrad 2,0 - 4,0 tommer/sekund. If there's a better way to fish lakes and ponds than with a full-sinking line, we haven't found it. 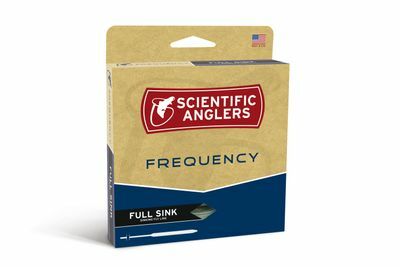 The Frequency Full Sink is the perfect sinking fly line for stillwater anglers; it handles streamers and wet flies with aplomb, cuts through the wind, and features a mid-length head for great line control. 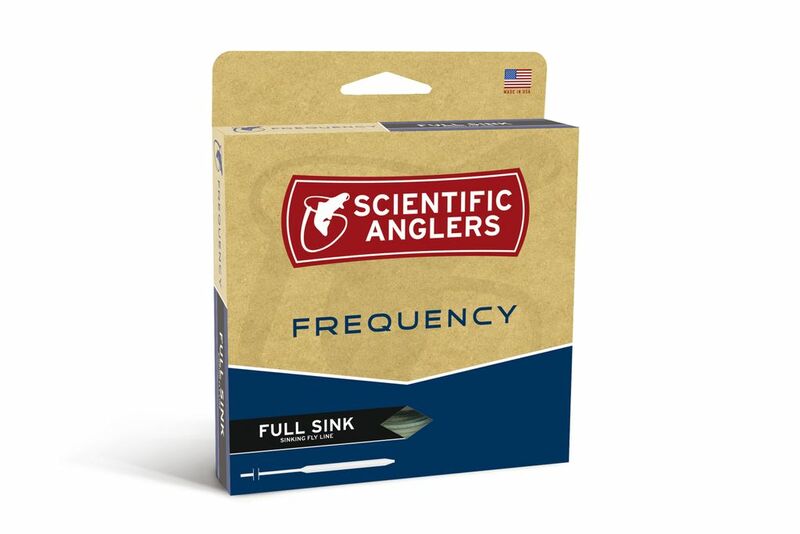 We built the Frequency Full Sink with two sink rates and the idea that great subsurface lines don't have to cost a fortune.